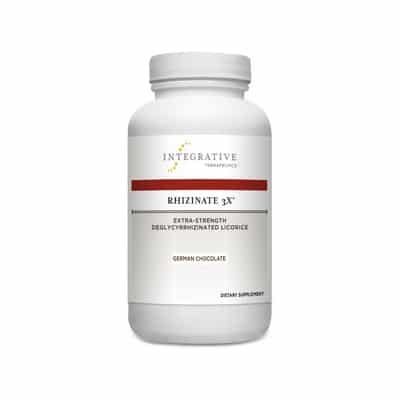 The B Vitamins are a class of vitamins that play important roles in cell metabolism, as well as the proper functioning of your nervous system. 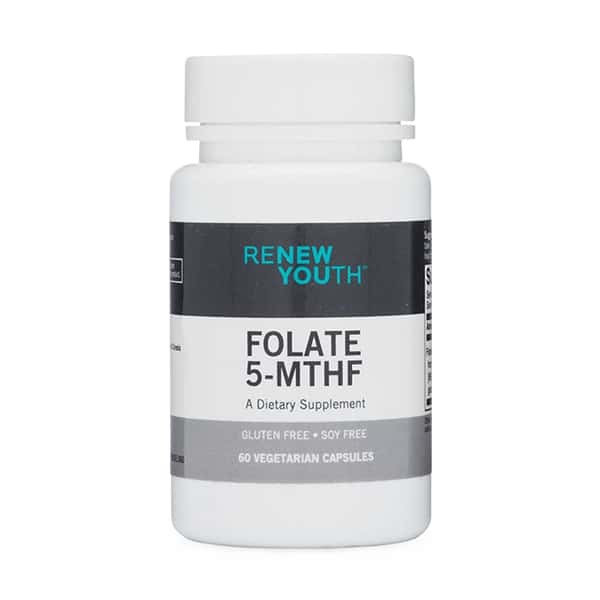 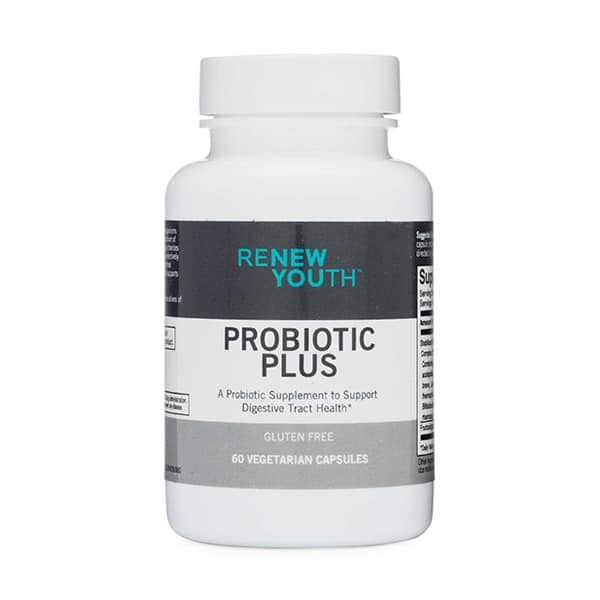 They include thiamine (B1); riboflavin (B2); niacin (B3); pantothenic acid (B5); pyridoxine (B6); biotin (B7); folate (B9); and the cobalamins (B12). 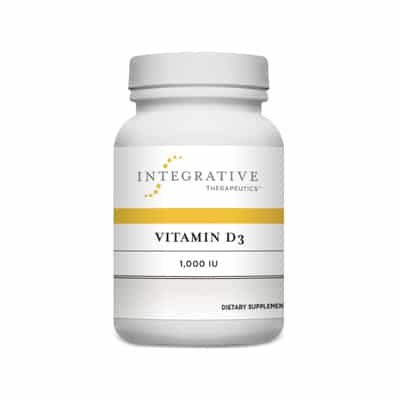 The B Vitamins work together to boost energy, elevate mood, promote cardiovascular health, protect your immune system, and promote healthy skin and hair. 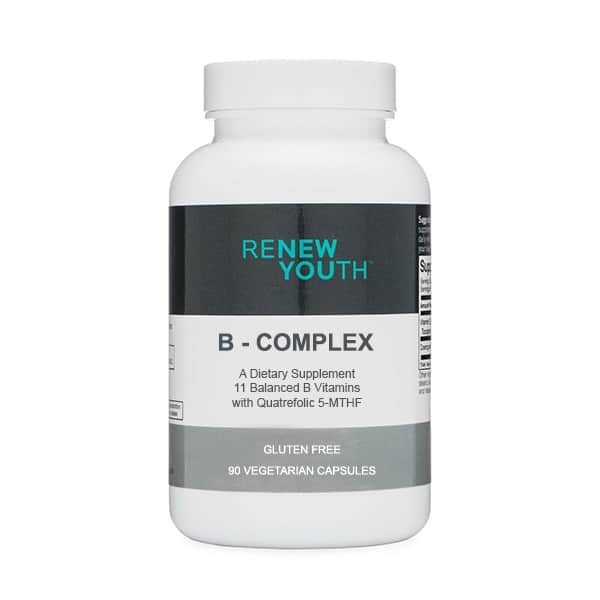 Our B-Complex supplement is a great way to make sure your body is getting all eight of the B Vitamins.